Fanatik Bike Co. Cycling Team is a registered USA Cycling club that promotes competitive cycling in the Bellingham area. No upcoming events hosted by Fanatik Bike Co. Cycling Team at this time. 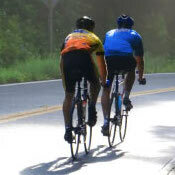 View other local races in Bellingham.